sailboat. 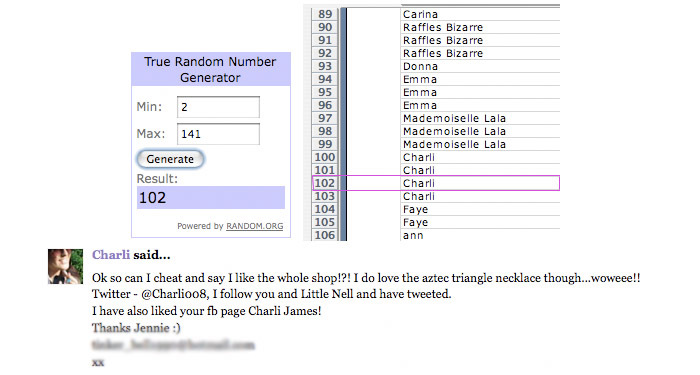 : Face of Today: Cream Puffs & Little Nell Jewellery Giveaway Winner! 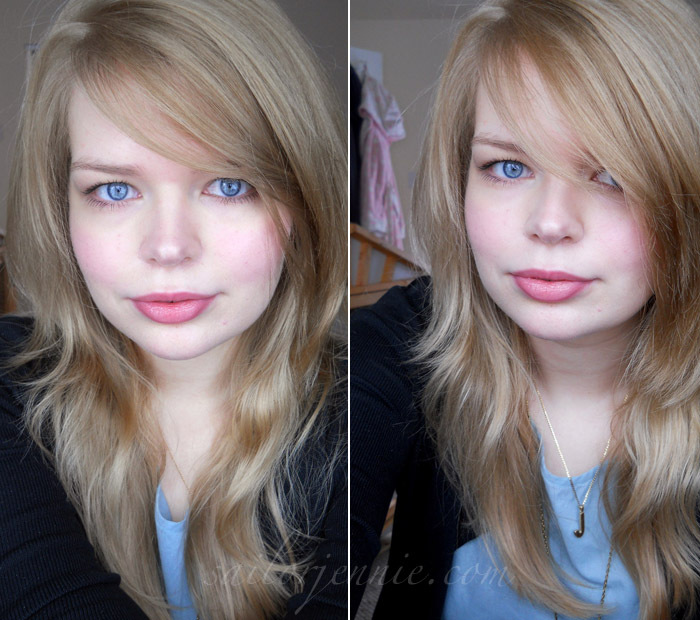 Face of Today: Cream Puffs & Little Nell Jewellery Giveaway Winner! Base: Illamasqua Light Liquid Foundation in shade 133, Collection 2000 Lasting Perfection Concealer in fair, Witch Anti-Blemish Pressed Powder. Cheeks: Illamsqua Promise Cream Blusher & The Body Shop Cool Dusk trio (Limited Edition) for a bit of shimmer. Eyes: Collection 2000 Super Size Fat Lash Mascara. Lips: Carmex Lipbalm & Collection 2000 Cream Puff in the shade Cotton Candy. After browsing the skincare aisle of Boots yesterday I remembered all the talk on twitter & blogs recently about the new Collection 2000 Cream Puffs so when I saw that they had them in stock I decided to pick one up to see what all the fuss is about along with the new (I think) Super Size Fat Lash mascara. I needed a new mascara and for £2.99 I figured it'd be difficult to go wrong with this one! Based purely on first impressions, I really like both products & I'm happy to do a review on them with some detailed photographs if anyone would like to hear my thoughts! Let me know! If I haven’t done already, I’ll pop you a quick email this evening & then pass your details over to Little Nell! How has your day been today? Have you tried the Collection 2000 cream puffs before? P.S. I’ll be holding another jewellery giveaway next week, this time with pieces from Sawyer & Scout up for grabs so keep a look out for that! Your eyes are soooo pretty. Glad I stumbled onto this blog. Pretty! You have stunning eyes! Ooh I like the sound of the cream puffs, I like matt muted shades at the moment, they are perfect for everyday wear. Sunday Snapshot Instagram Style 007. What I Wore: Polka Dot Dress. Sunday Snapshot: Instagram Style 006. Five Things I Love Friday 016. Giveaway: Sawyer & Scout Jewellery. Sunday Snapshots: Instagram Style 005. Five Things I Love Friday 015. A little skincare loot & looking for advice! Sunday Snapshots: Instagram Style 004. Would you like to sponsor Sailboat? Sunday Snapshots: Instagram Style 003. Five Things I Love Friday 013.